wb: 2300 mm 3 cyl. 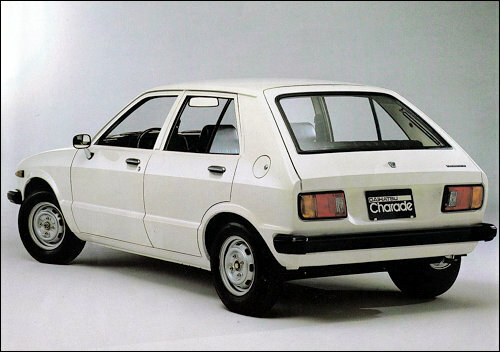 The three-door hatchback version ("Runabout"), introduced in the fall of 1978, received two little round opera windows in the C-pillars. wb: 2025 mm 4 cyl. 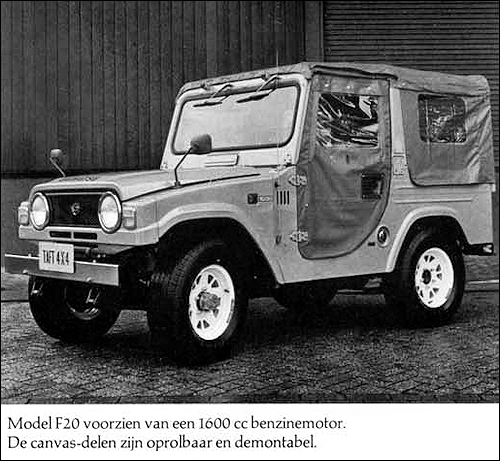 The F10 was replaced with the F20 series with the 1.6 L (1587 cc) 12R petrol engine. 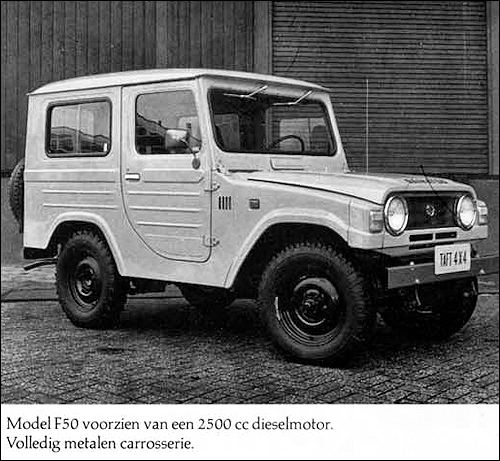 Around the same time the F50 2.5 L DG diesel version was introduced. 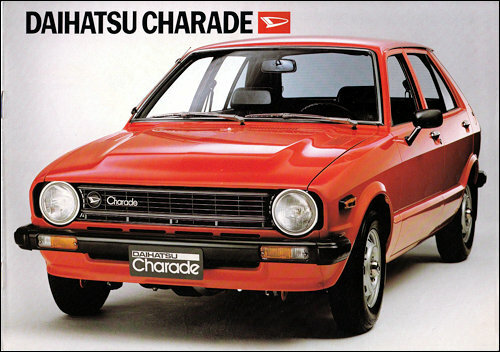 Both models featured an improved transmission and were available in SWB Softtop and Hardtop versions, either as four- or six-seaters.